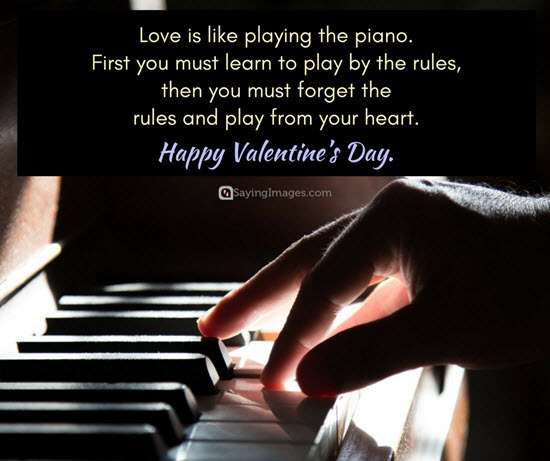 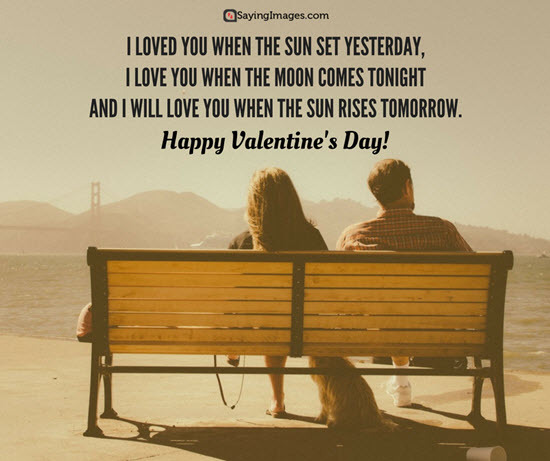 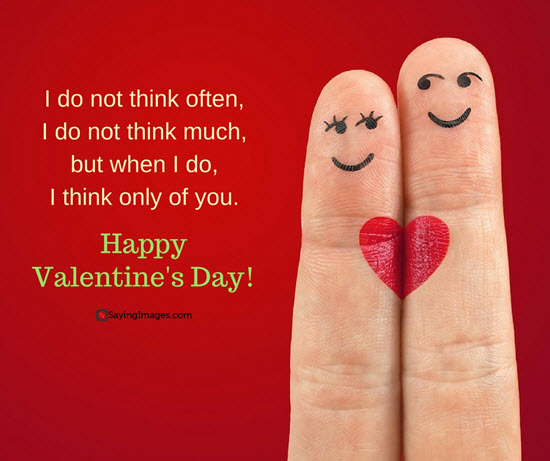 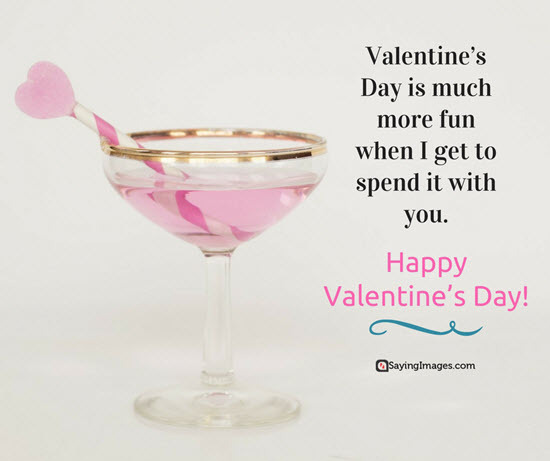 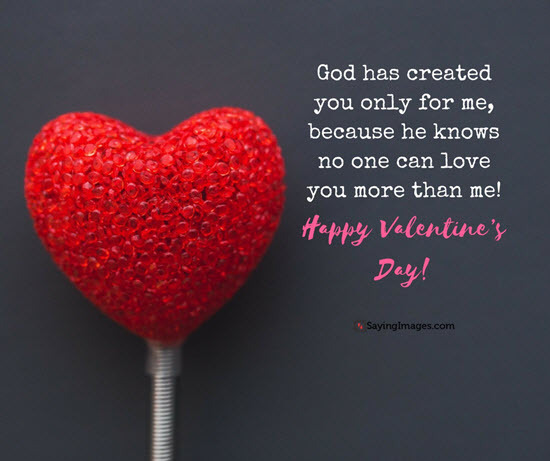 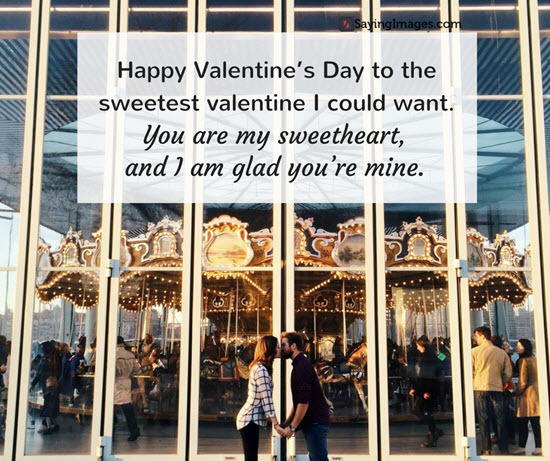 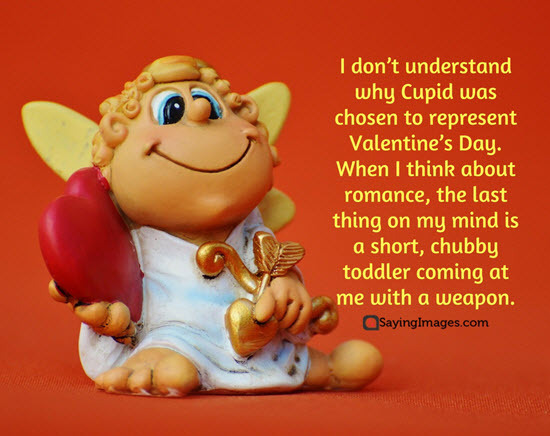 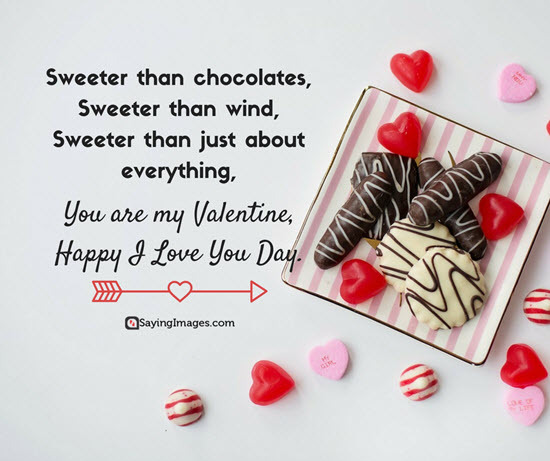 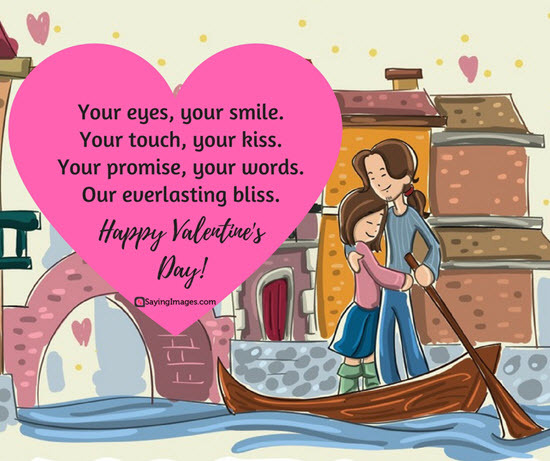 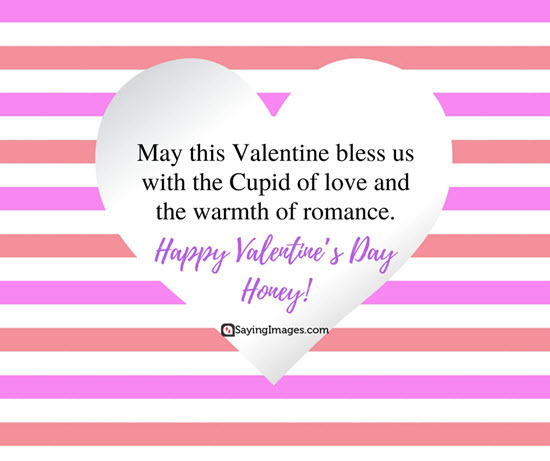 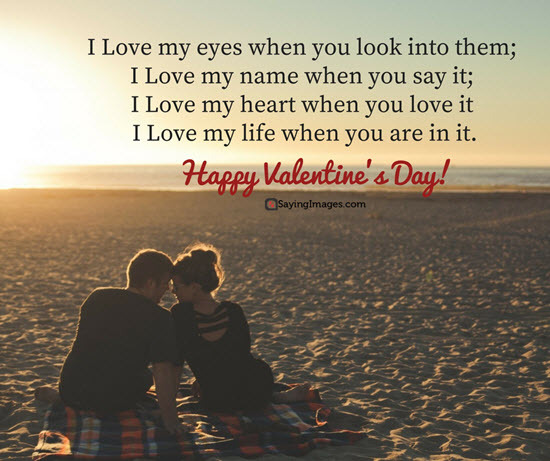 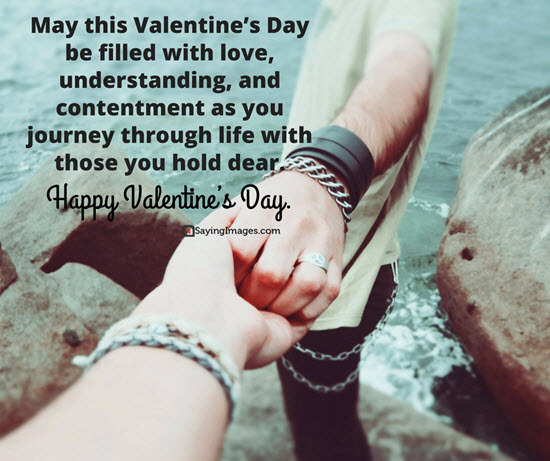 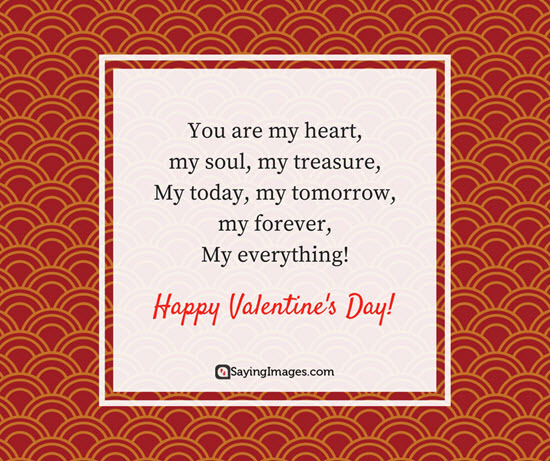 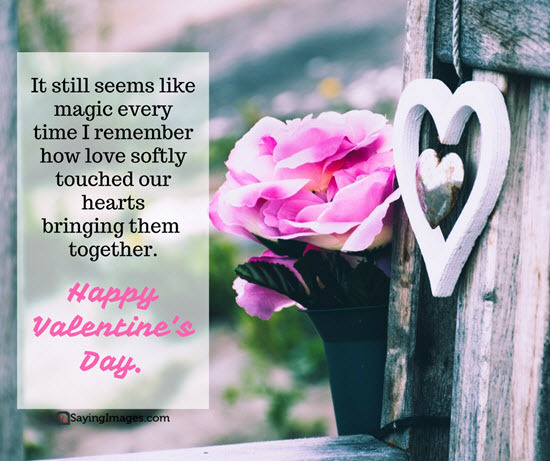 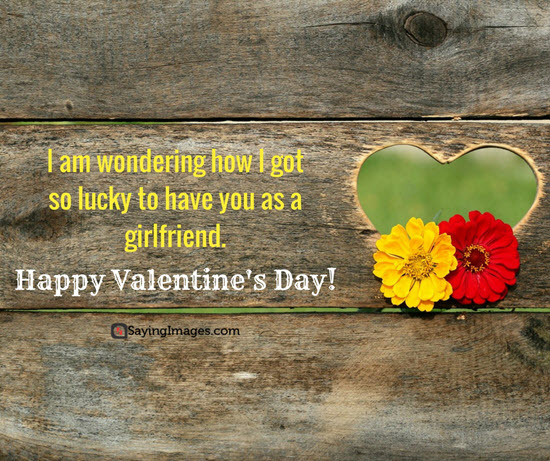 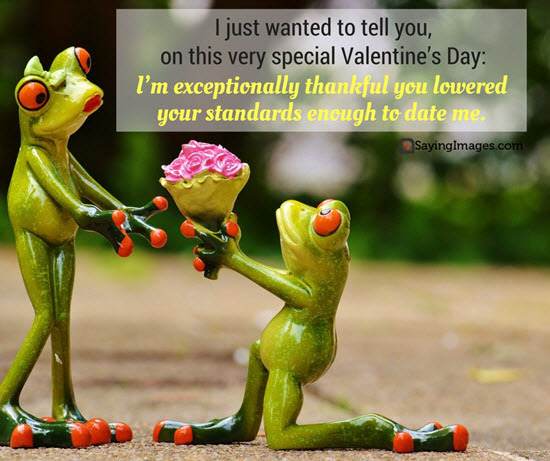 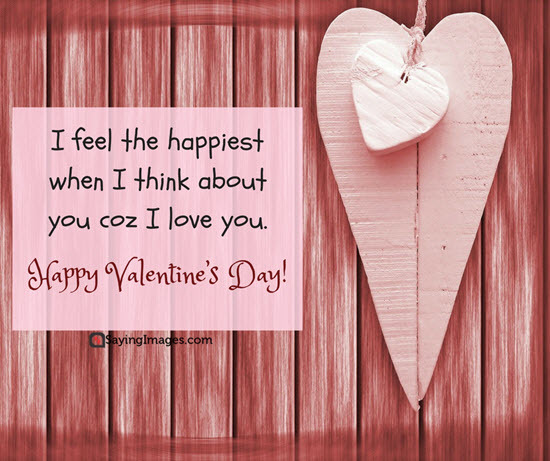 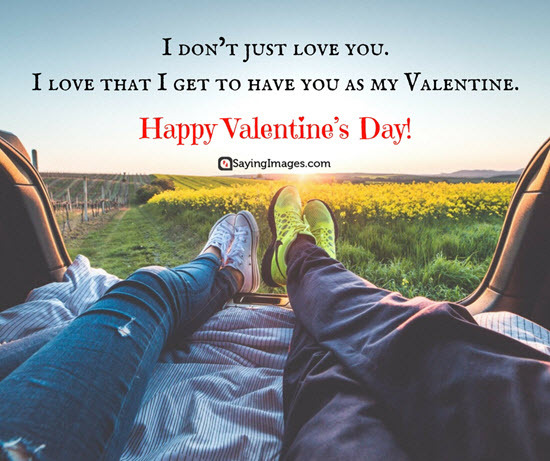 Happy valentine day for all the lovable and cute couples, here in incredible we proudly and happily share some of the amazing and inspiring messages, quotes, and cards of valentine day. 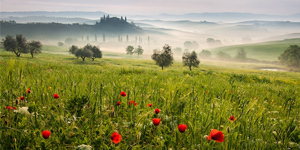 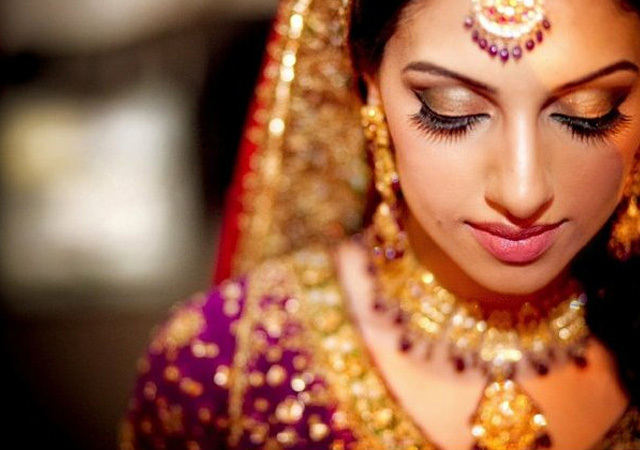 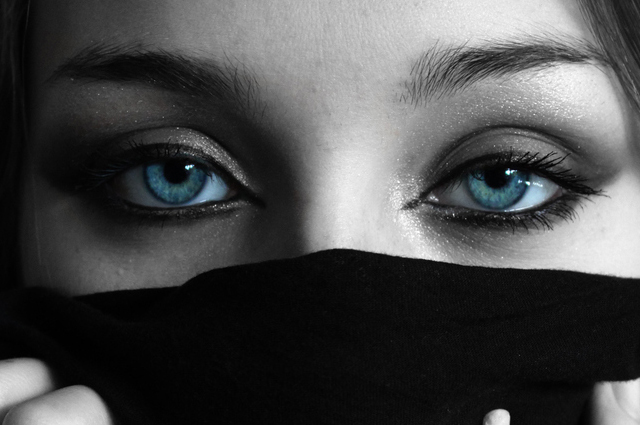 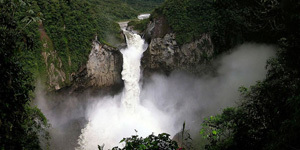 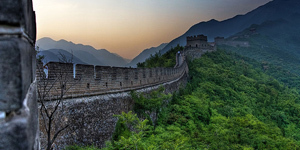 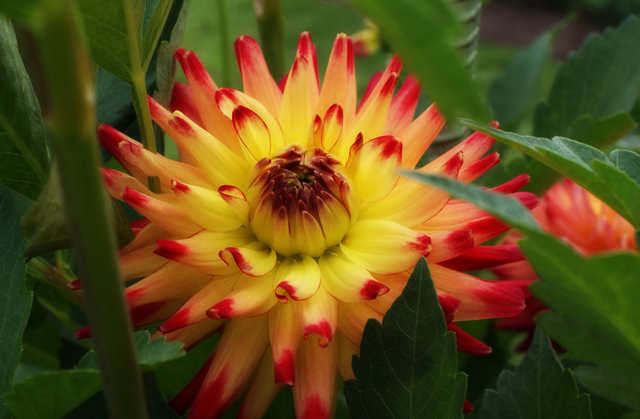 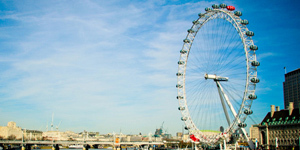 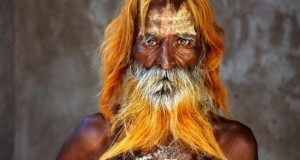 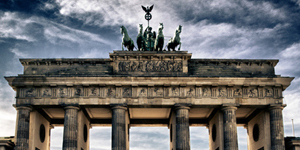 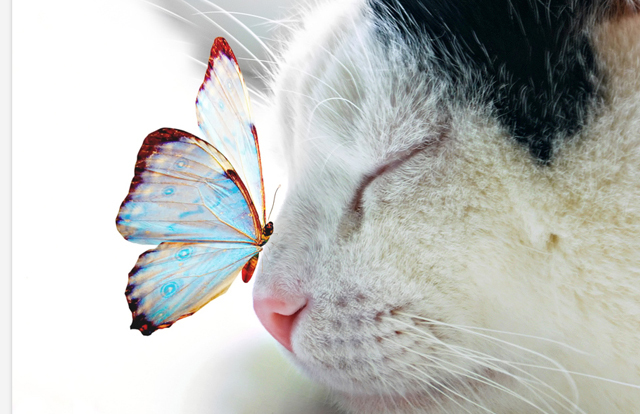 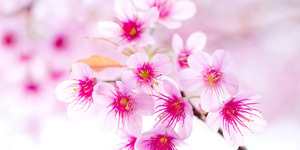 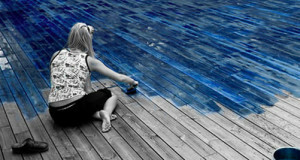 Just use these amazing photographs to make your day even more special. 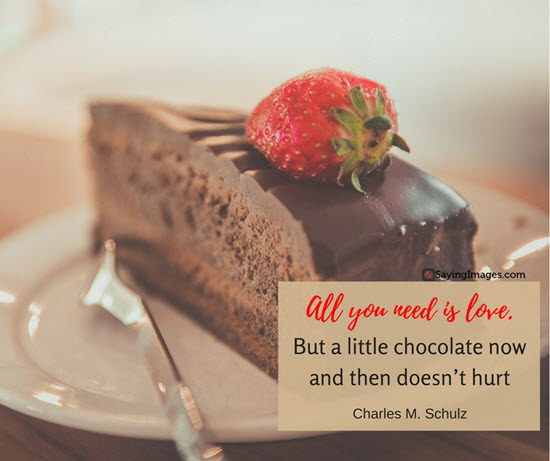 Little words can make wonders in your life; all these little sentences present in these photographs are just amazing and inspiring. 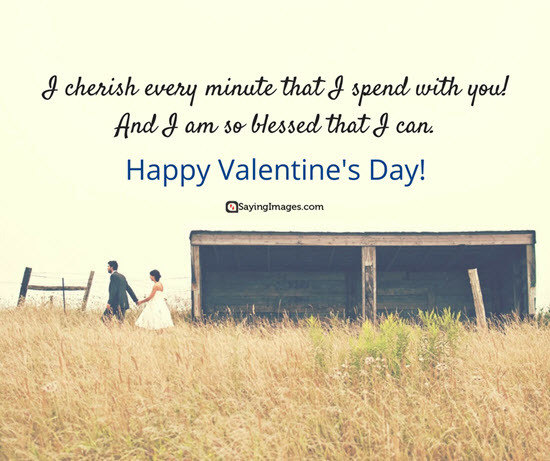 These lines will make your moment more special when you present this for your lover. 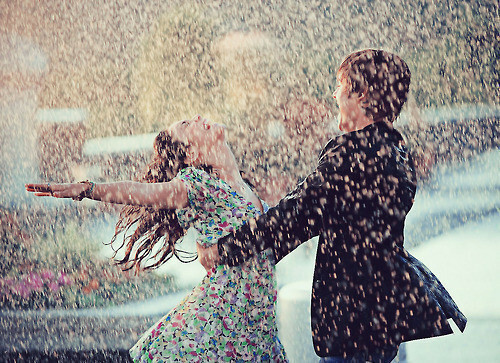 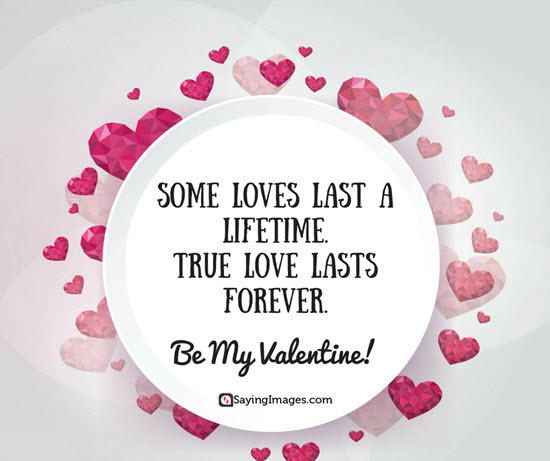 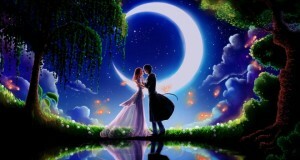 Valentine day is always special for all the lovable hearts this is the exact time for celebrating your love. 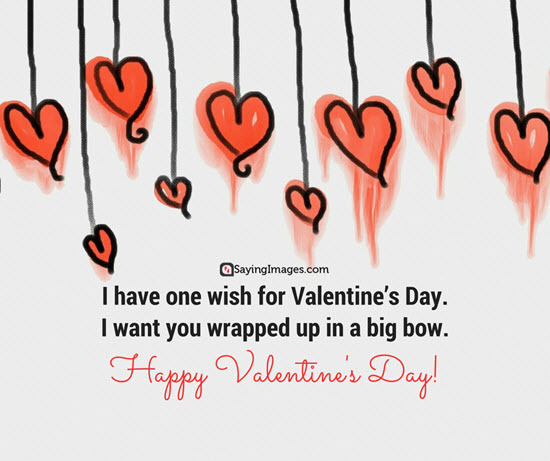 Now you have great chance to make it more special with these amazing cards. 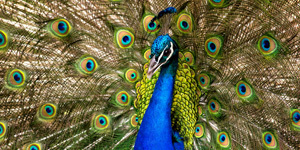 Previous: Tribute To The Indian Dance Forms!